We have all seen the commercials on television. The attorney appears on the screen and asks if you have been injured in a car accident, or a slip-and-fall accident, or in countless other scenarios where your injury could be worthy of financial compensation. To many, this tactic appears uncouth, and its widespread use is one of the reasons that accident lawyers often suffer from an unsavory reputation. However, if you are among the unfortunate individuals who have been injured due to the negligence of another party, accident lawyers can be your only ally when seeking compensation for your damages or injuries. Accident lawyers ? also known as personal injury attorneys, plaintiff lawyers, and trial lawyers ? provide legal representation to parties who have been ? or claim to have been ? physically or psychologically injured due to the negligence or wrongdoing of another party. Accident lawyers specialize in tort law, which is a form of civil law that deals with relationships between individuals and/or organizations. In contrast, criminal law involves individuals and/or organizations and the State. When one party has injured another party, accident lawyers are there to help the injured party receive appropriate compensation for their ordeal. When accident lawyers are hired to represent their clients they assume several responsibilities on their behalf. 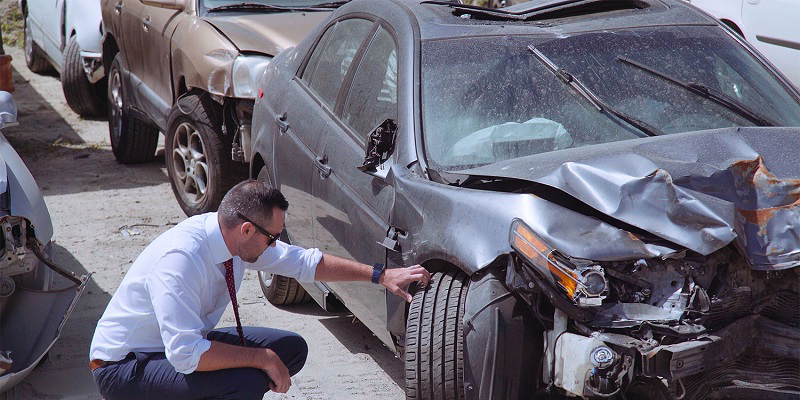 While adhering to a strict code of ethics, accident lawyers must carefully examine the potential case and weigh its merits before filing a lawsuit. If the case has merit, then the accident lawyers will file complaints, make arguments in court, draft legal paperwork, and research their client?s case so that they can best represent their interests. Accident lawyers are compensated in several different ways, although a contingency fee is the most common. A contingency fee is an agreement where the client has no financial obligation to the attorney until the case is successfully resolved. Upon settlement, the attorney will then keep a portion of the money as compensation. Other less common forms of compensation for accident lawyers are flat fees ? a set amount regardless of the outcome, retainers ? money paid before representation takes place, and hourly rates ? where the client is billed for each hour that is dedicated to their case. In today?s society, accident lawyers are an oft maligned group. They are blamed for frivolous lawsuits and escalating health care costs, among other things. While those charges have merit in some instances, one should not conclude that accident lawyers are not an important component of our legal system. Accident lawyers are the individual?s last line of defense from further damage as a result of an accident or negligence. Sadly, we need accident lawyers after we have already been wronged, but with their competent representation we can not only receive just compensation, but the damages collected from negligent parties act as a deterrent from continuing to act in an irresponsible way in the future. In short; accident lawyers help prevent accidents as well.